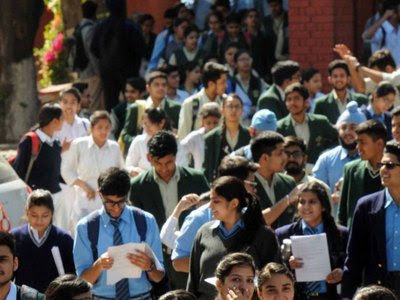 Ending a prolonged confusion, the CBSE has decided not to reconduct the class 10th Mathematics exam, reports The Times of India. They have now gone back on their decision because the leak apparently hasn't impacted the exam. The paper was leaked in Haryana and Delhi-NCR and this decision is applicable in these places, too. 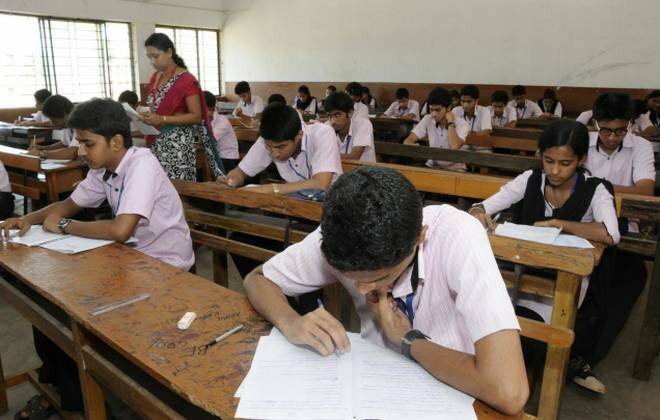 Also, an anonymous source told The Times of India that the CBSE will conduct an analysis of the answer papers to look for unusual performance patterns. For instance, if a student has scored very well in one exam and poorly in all others, it might be because of paper leak. 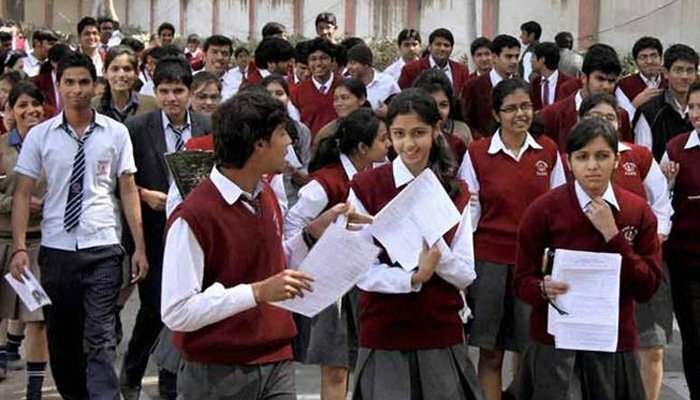 This is definitely good news for lakhs of kids appearing for boards, who won't have to face the horror of giving a Mathematics exam again.